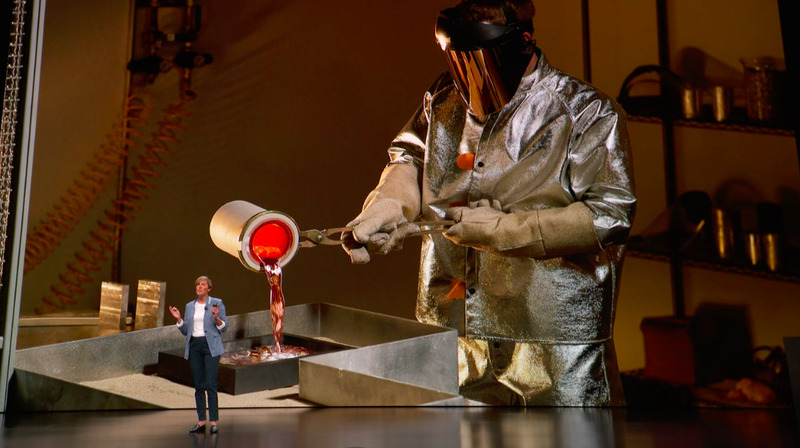 Vice President of Hardware Engineering Laura Legros said the new MacBook Air would be its “greenest Mac ever” because its enclosure is made of 100% recycled aluminium. Apples’ metallurgy team has discovered a new technique that uses the excess aluminium from the production process to create a more sustainable alloy. 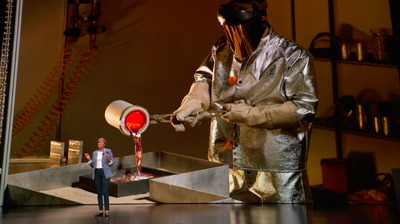 That’s because the new MacBook Air is made of 100% recycled aluminium. Apple says the recaptured aluminium shavings are re-engineered down to the atomic level. To read more about all the other, new features of the MacBook Air, click here.